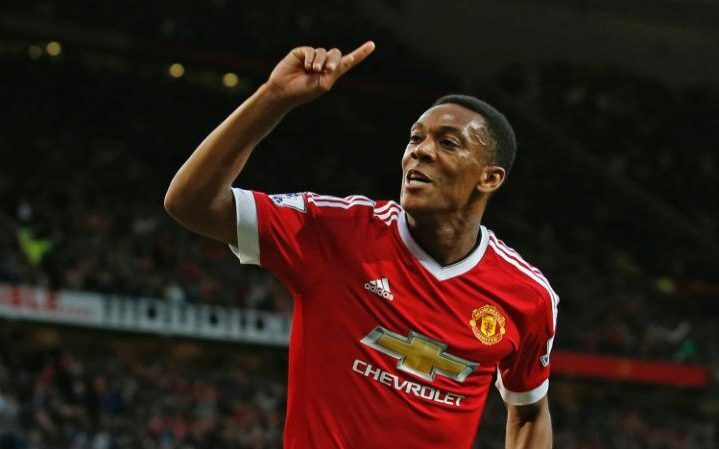 Has Martial’s split from his partner Samantha impinged on his football? Jose Mourinho is hopeful that Anthony Martial’s first goal of the season will be a springboard to the Manchester United forward rediscovering his best form amid concerns at the club that off-field distractions have been hampering his performances. 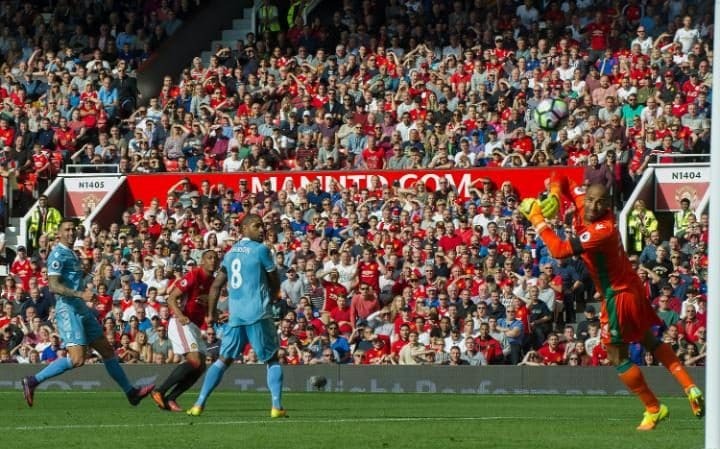 Martial came off the substitutes’ bench against Stoke City on Sunday to score his first goal in nine appearances for United this season with a fine finish into the top corner. Mourinho admitted after the 1-1 draw at Old Trafford that Martial had “needed that” goal after an underwhelming start to his second season at the club. It is understood that United’s coaching staff have been worried that the France forward’s split from his partner Samantha – the mother of his 15-month-old daughter, Peyton – earlier this year, has impinged on his football. Martial enjoyed an impressive debut season at United, despite the team’s struggles under Louis van Gaal, scoring 17 goals in 49 games in the wake of his move from Monaco, which could eventually cost United £61.6 million. But the 20-year-old struggled at the European Championship finals in the summer, playing a mere 68 minutes during the tournament as host nation France reached the final, and those difficulties have continued into the new season. United are concerned that Martial’s concentration has been affected by his split and the public scrutiny around accusations made by his estranged partner Samantha Jacquelinet, who claimed the player changed after moving to Manchester. Van Gaal said at the time of signing Martial that he had signed him, primarily with United’s long-term fortunes in mind, and Mourinho believes the forward has the potential to become a world-beater as long as he applies himself, correctly. 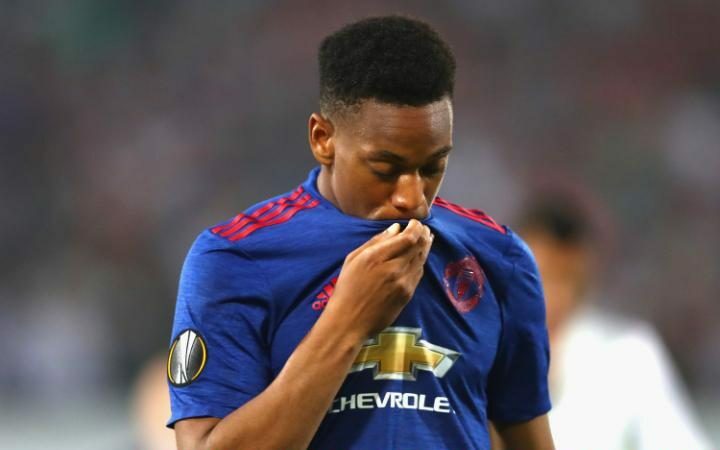 Mourinho is believed to have spent a considerable amount of time talking to Martial to try to refocus the striker’s mind and is hopeful that the player will kick on again and become a potent weapon in United’s attacking arsenal. Van Gaal used Martial predominantly on the left of the attack. Mourinho has also used him there but has favoured Marcus Rashford in that position recently, which has meant Martial being relegated to the substitutes’ bench or switched to the right flank. Another young United forward, Adnan Januzaj, enjoyed a strong breakthrough season at the club before his career stalled and questions started to be asked about his attitude. Januzaj is on loan at Sunderland after a calamitous loan spell at Borussia Dortmund was cut short last term. Van Gaal had suggested previously that Martial wanted to play more centrally and it is thought the Frenchman was unhappy about Zlatan Ibrahimovic taking the No 9 shirt off him in the summer. Martial now wears No 11. Martial has scored 18 goals in 58 appearances for United so far. Under the terms of the contract he signed in September last year, United – who paid an initial £36.3 m for the player – will have to pay Monaco an additional €10 m (£8.75 m) once he reaches 25 competitive goals for the club. There will also be an additional £8.75 m payment if he plays 25 matches for France. He has currently made 14 appearances for his country, although only matches in which he plays for at least 45 minutes count as an appearance. Another £8.75 m payment is due to Monaco if Martial is nominated for the Ballon d’Or. United midfielder Ander Herrera has been called up to Spain’s senior squad for the first time in his career. The 27-year-old has been included in Julen Lopetegui’s squad for the World Cup qualifying matches against Italy tomorrow and Albania on Sunday after injury forced Bayern Munich’s Javi Martínez to withdraw.